Demetrius Andrade is arguably one of the most talented fighters in boxing today. He also could be one of the most aggravating fighters in the sport to cover. Since winning the WBO Junior Middleweight title in 2013, Andrade has only fought five times in five years. For a fighter, let alone a champion, that’s really pathetic, Andrade has been plagued by promotional issues and also what could considered some down right dumb decisions. Now Andrade, who’s 30 years old, has to really make up for lost time as he’s in the midst of his prime. He can’t afford to keep being inconsistent and fighting sporadically, he has to make his move now in his new division. Especially if wants the big name guys he claims to want. At middleweight there’s plenty of legacy building fights for him, with the likes of Gennady Golovkin, Canelo Alvarez, Billy Joe Saunders, Danny Jacobs and Jermall Charlo all there waiting to welcome him with punishing punches. 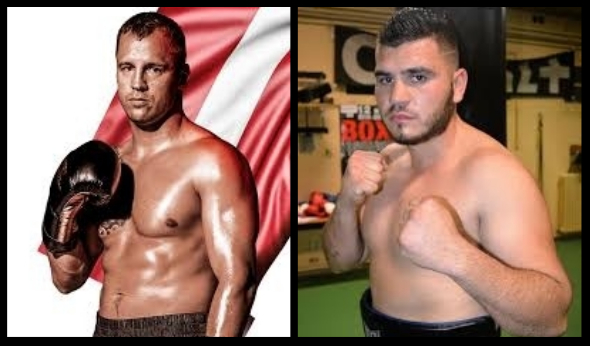 But first it appears Andrade must take care of business against former 2008 Olympian and current number one ranked IBF middleweight contender Sergiy Derevyanchenko. That won’t be an easy task at all. 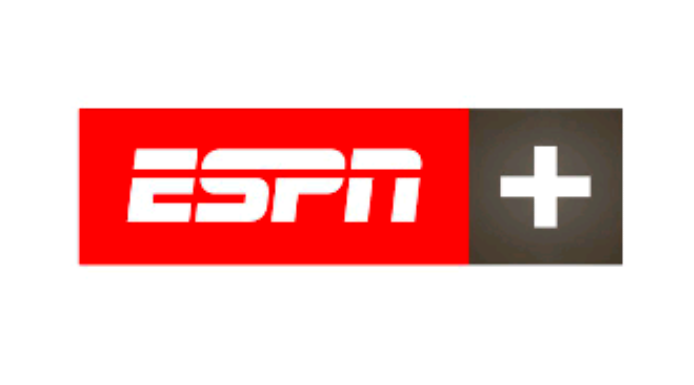 ESPN Plus: Is Crawford/Horn Getting a Fair Shake?